On Christmas Eve, single mom Shannon is employed to chauffeur a rich old guy around town. But who is he? And why is he giving money away? 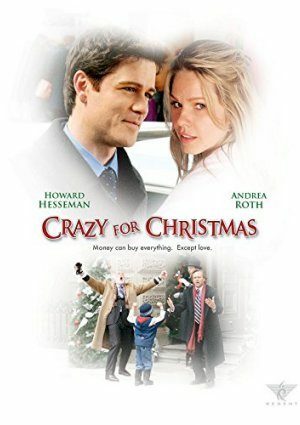 Will the movie, “Crazy for Christmas” (2005), be shown again this season?